The key domestic and international players of the Hungarian automotive sector held their 5th meeting this year at the Automotive Conference 2018 organised by the Hungarian Investment Promotion Agency (HIPA). The aim of the event is to discuss future sector trends, respective challenges and development directions both from a global and a regional perspective. The automotive industry is the backbone of Hungarian economy: it provides about one third of manufacturing industry output and as new technologies are developed continuously it plays a decisive role in attracting and deploying high added value manufacturing and new technologies to Hungary. Hungarian automotive industry has nearly 120 years of history. As a result of Hungarian expertise, productivity, and creativity combined with the favourable location of the country, competitive production costs and more than 700 automotive industry suppliers, Hungary developed to be one of the most lucrative automotive locations of Europe. Already established companies continuously expand their activities,and this investor confidence is an excellent reference for negotiation with new partners planning to deploy automotive industry capacities in the region. A good indicator of the positive trend of investments is the fact that from the 300 projects successfully negotiated by the Hungarian Investment Promotion Agency (HIPA) between 2014 and 2017 91 projects concerned automotive industry investments. Foreign direct investment (FDI) amounts to EUR 5.1 billion and more than 22,000 new jobs will be created in the country in the following years. However, these are just the direct figures – an examination of the indirect effects reveals that these investments result in further developments, capacity extensions and thousands of jobs in the extensive and complex Hungarian supplier network. As a result production of the Hungarian automotive industry crossed the threshold of HUF 8,000 billion in 2017 for the first time. 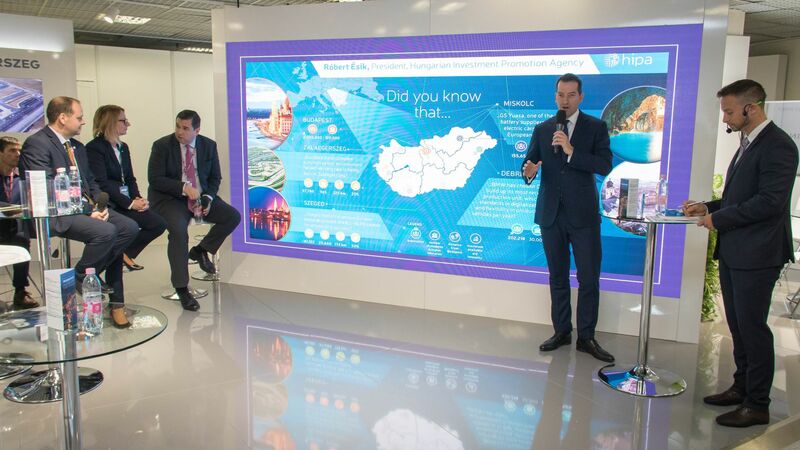 Another important automotive industry trend is that Hungary has become more than a simple manufacturing site for the decision makers of the sector – as a result of global trends electromobility and the development and manufacturing of self-driving vehicles requires modern technologies, experts and engineers trained to use these technologies. In these two fields Hungary already has excellent production and R&D references. 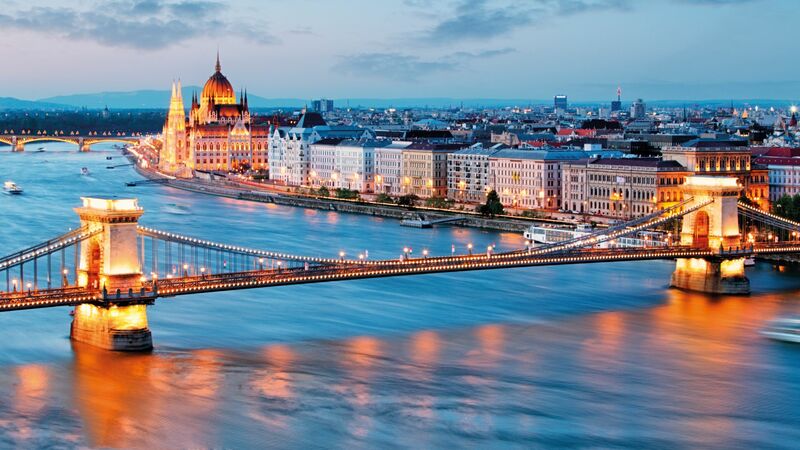 Important German and Asian partners have decided recently to establish new capacities in Hungary. These developments help to move the country from the era of "Made in Hungary" to the age of "Invented in Hungary". This progress is further strengthened by infrastructure investments such as the test track built for complex automotive industry test activities – both conventional and self-driving vehicles – in Zalaegerszeg. The first phase of this investment will start operation in 2018. Parallel with the test track construction 5G network infrastructure is installed in the town and its surroundings to enable the communication of the vehicles and the Smart City network. The second discussion went around "Where the Hungarian car is headed?" 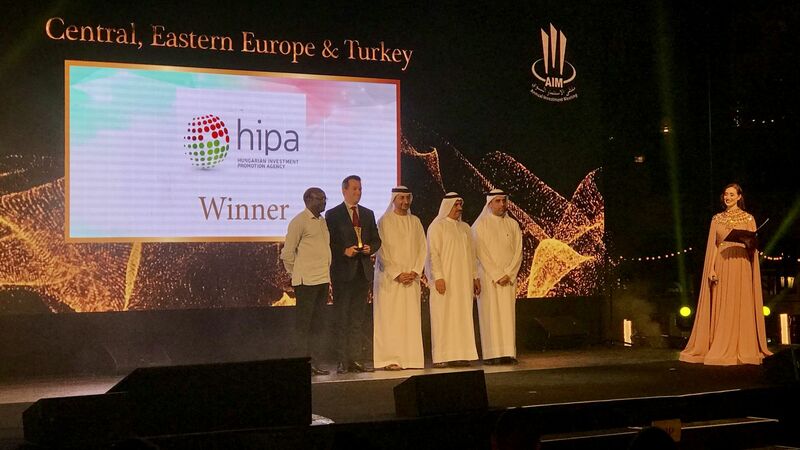 The Automotive Conference organized by HIPA provides a networking opportunity for international integrators, domestic suppliers, the government, stakeholders and educational establishments. The first panel discussion involved the most important players of the Hungarian automotive industry – the representatives of Audi, Mercedes, Opel, Suzuki, Bosch, and Continental talked about the challenges of the immediate future both from a global perspective and regarding Hungarian operation. The second discussion revolved around the possible development directions of the Hungarian automotive industry. Experts of the sector and market operators shared their insights about domestic trends.